Located inside the Market of DiFabio’s Market & Tap, our bakery offers fresh baked cookies, brownies, cakes, pies, and festive holiday items, as well as specialty customizable cakes! 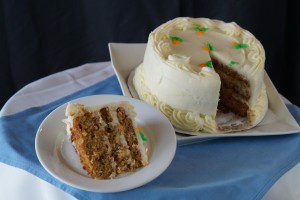 Whether you are looking for a small treat or a sheet cake, DiFabio’s Bakery can satisfy any sweet tooth! See below for a full list of our house-baked desserts. Ready to order? Give us a call today at 484.444.0850! Cookies, brownies and individual slices of cakes and pies in our grab and go cases. 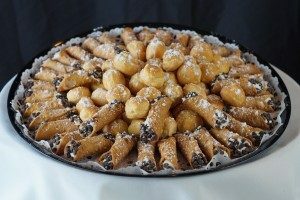 Our cannoli and cream puff dessert trays are perfect for a crowd! Looking for an Italian sweet? We make specialty Holiday Sweets and Treats – perfect for gifts to bring to parties. 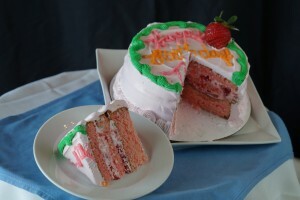 **While we do bake them fresh everyday, the variety is not always available. To ensure you will get your first choice, we ask that you call to order with a 48 hours (2 business days) notice.